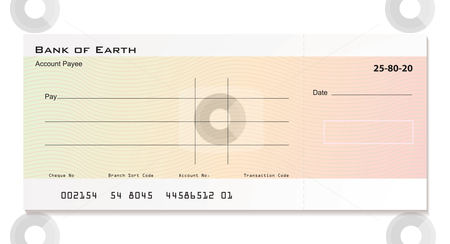 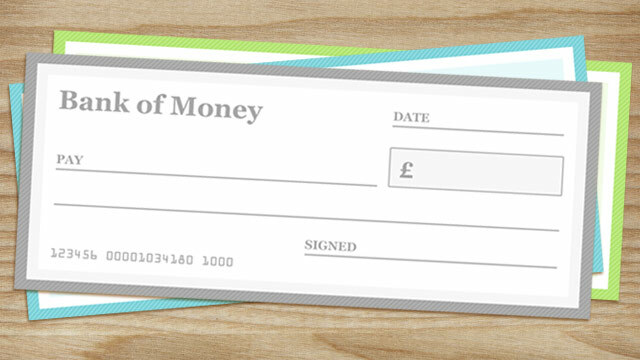 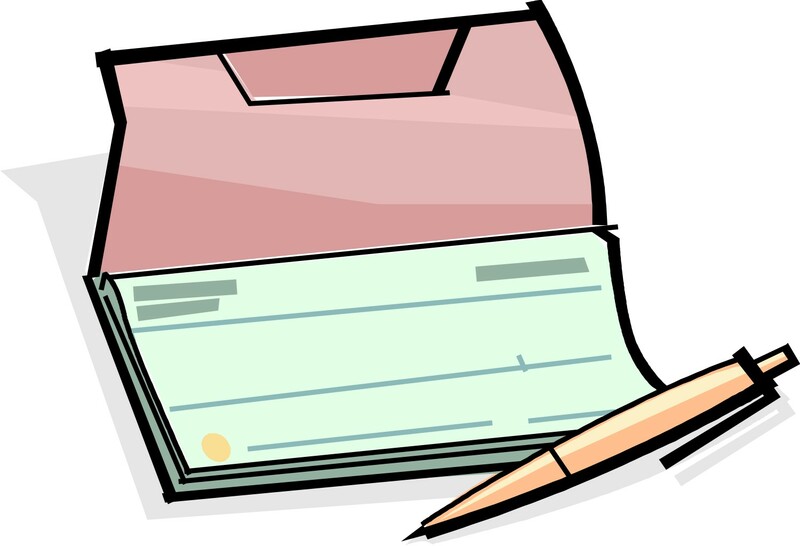 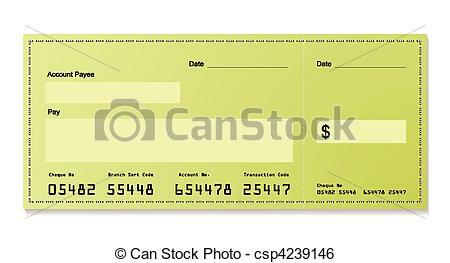 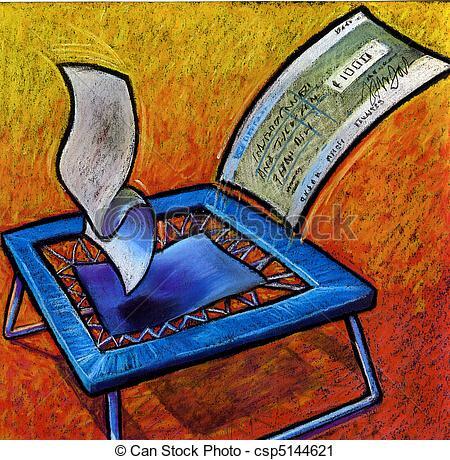 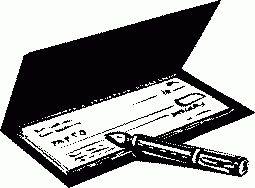 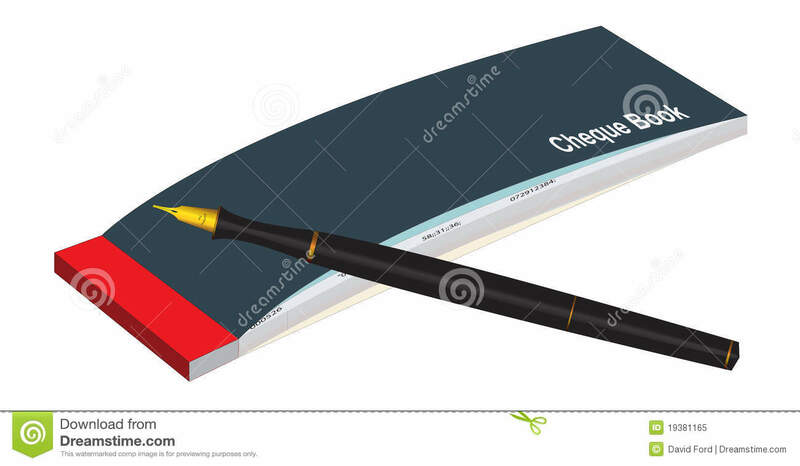 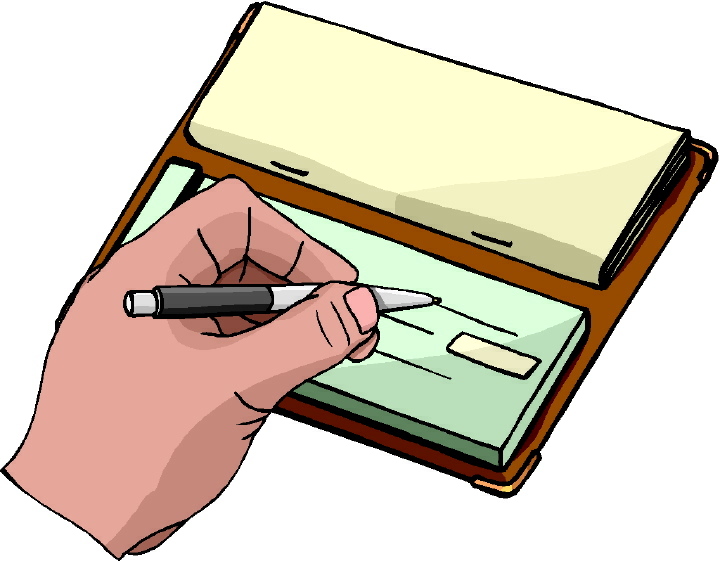 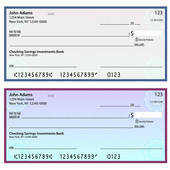 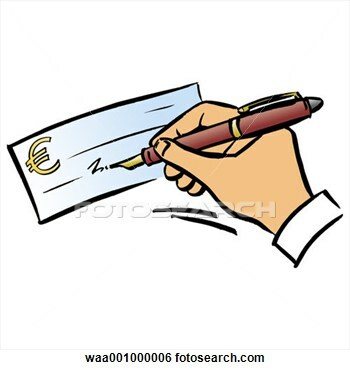 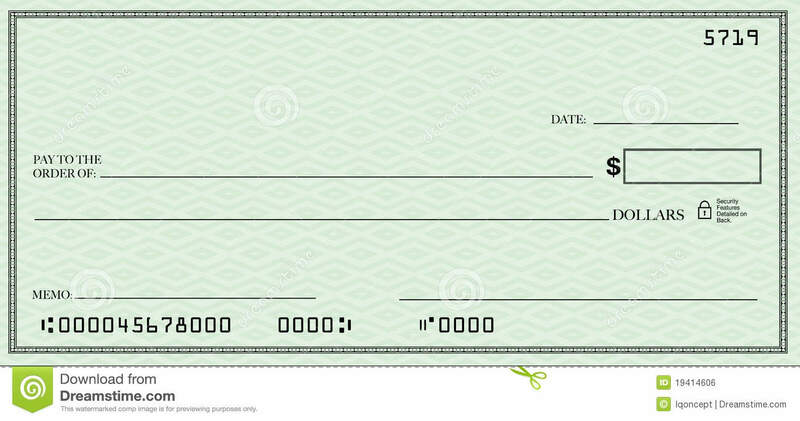 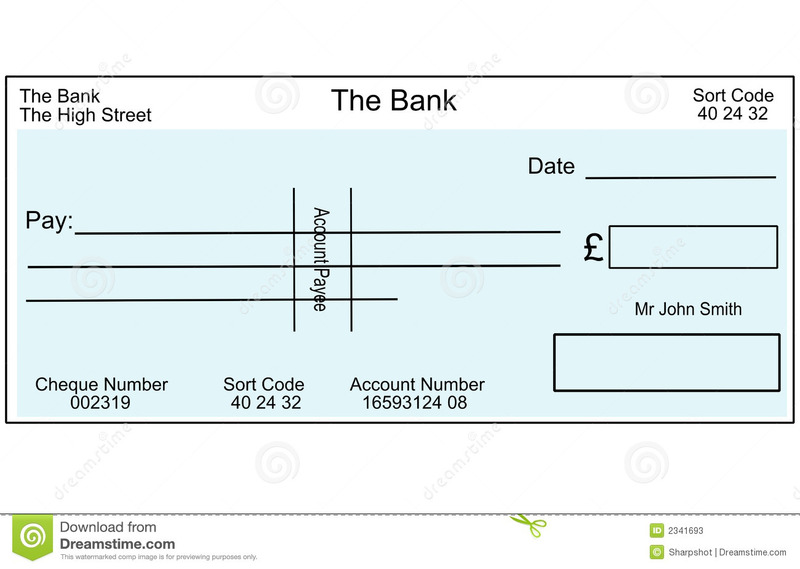 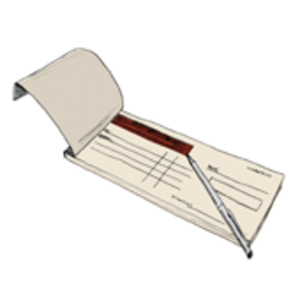 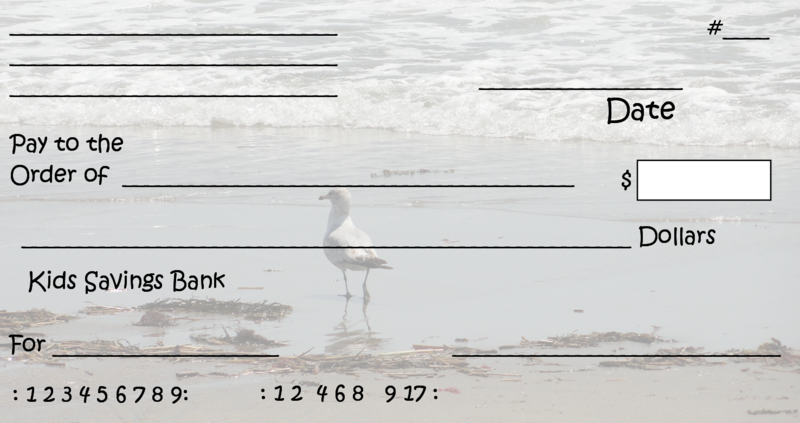 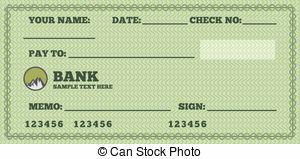 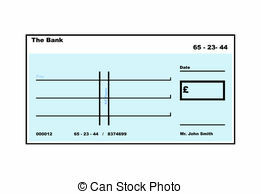 Blank English Cheque illustration with copy space, isolated. 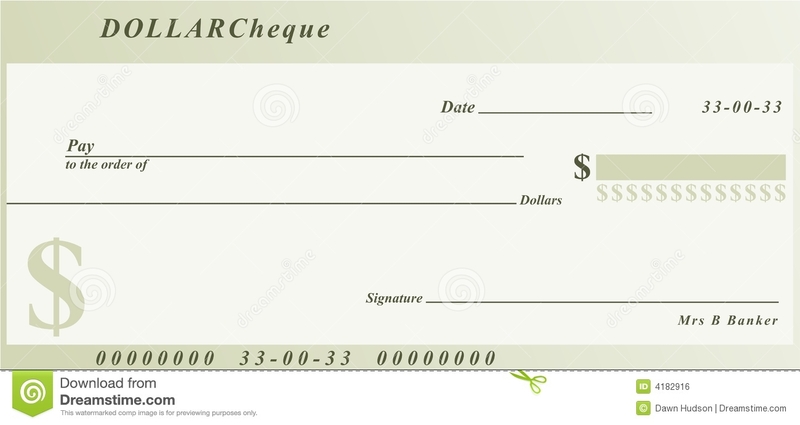 Blank British cheque. 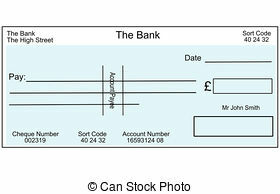 - An illustration of a blank British.